The Human-Experience Research Lab (HXRL) is focused on designing, building, and evaluating computational technologies as they relate to the human condition and reflecting on how these technologies affect society. Addressing national social matters within the HXR Lab enables us to work with various departments, such as English, psychology, business, engineering, sociology, history, and athletics. We also collaborate beyond the university’s borders, working with state- and federal-government offices and organizations such as BMW, the National Center for Minorities, and People with Disabilities in Information Technology (CMD-IT), among many others. Our research covers a variety of areas, including electronic voting, automotive user interfaces, advanced learning technologies, culturally relevant computing or ethnocomputing, and databases and data analytics. The goal is to build innovative solutions to real-world problems by integrating people, information, culture, policy, and technology to address societal issues. Check Us Out on Lab Daze! 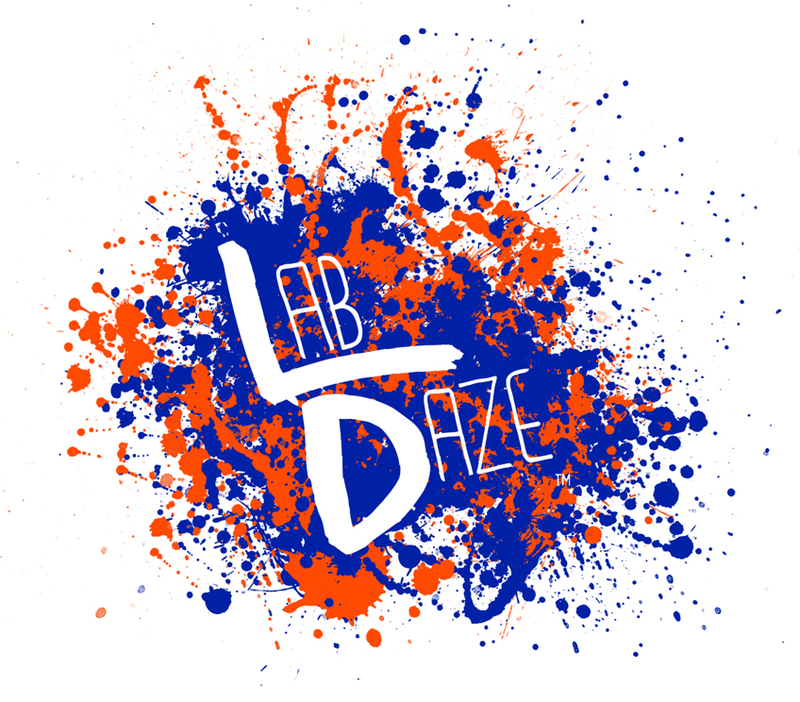 Lab Daze is a documentary/reality series featuring the students, faculty, staff and associates of the Human-Centered Computing (HCC) Division and the Human-Experience Research (HXR) Lab at the University of Florida. HCC is an emerging field focused on understanding how to make computational technologies more useable and how computational technologies affect society.